Reed is an unyielding optimist who believes that there has never been a better time to be alive, that a confident smile affects everyone around you, and hard work is ultimately unparalleled. 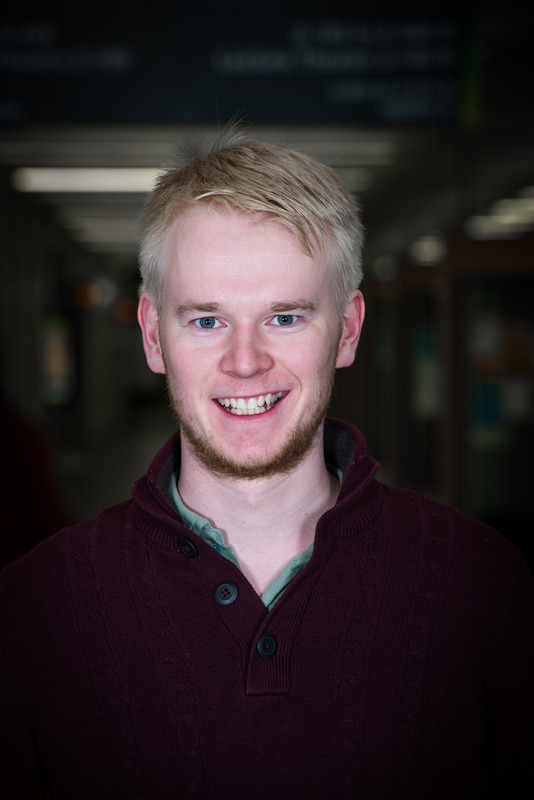 In his study at the University of Alberta in Political Science Reed had the privilege to sit as a councillor for the Faculty of Arts on the Students Union and General Faculties Councils. On campus he can be recalled as a candidate in the 2016 Students Union Executive Elections for Vice President External. As well as this education Reed has practiced as an English as a Second Language Instructor, worked in carpentry and construction, engaged with a family tradition of horse back riding and outdoorsmanship, and maintains an ongoing commitment to volunteer experience. Finally Reed is a proud owner of two small businesses, avid reader, property manager, and eventual stay-at-home dad.